Sofia, who hails from Mexico, has recently become a viral sensation for her striking resemblance to international pop superstar Selena Gomez. 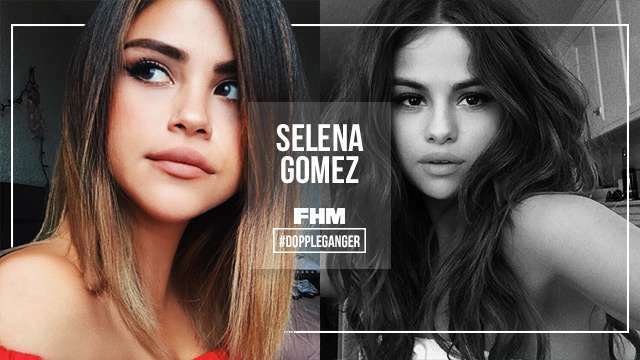 Proof is on her Instagram account, which is bursting with eye-popping Gomez-esque selfies that have netizens and news outlets worldwide paying attention. 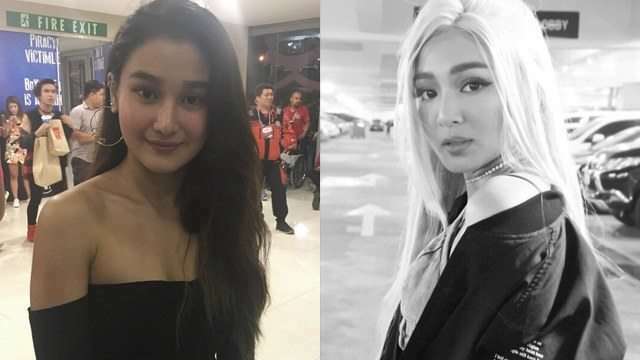 Whether she's snapping an OOTD or posing wackily, Sofia has been receiving comments nonstop from her followers all over the world about how much she looks like the former child star. Do you think she really looks like Selena? Let us know via our poll below!